Rock Band 4 releases today, and several major outlets have a shortage of the game’s Xbox One edition. 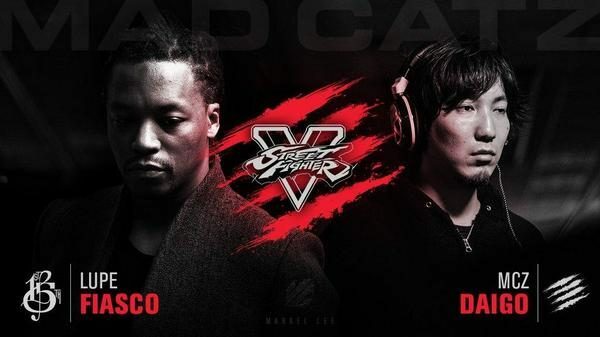 Reportedly, Amazon, Game, GameStop and ShopTo are all out of copies of the Xbox One version. Rock Band 4’s physical version is the one unavailable, which offers a Legacy Game Controller Adapter, allowing you to play with your Xbox 360 instruments on the Xbox One. 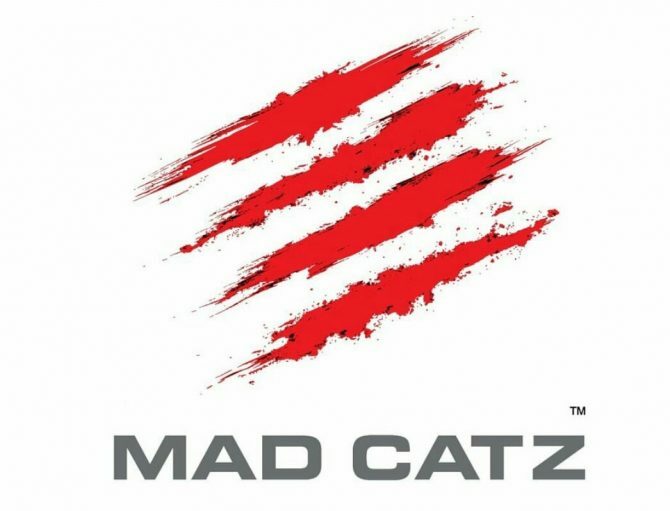 Mad Catz Global PR Executive Alex Verrey addressed the situation, and reassured fans that they will be restocking retail shelves’ starting today. 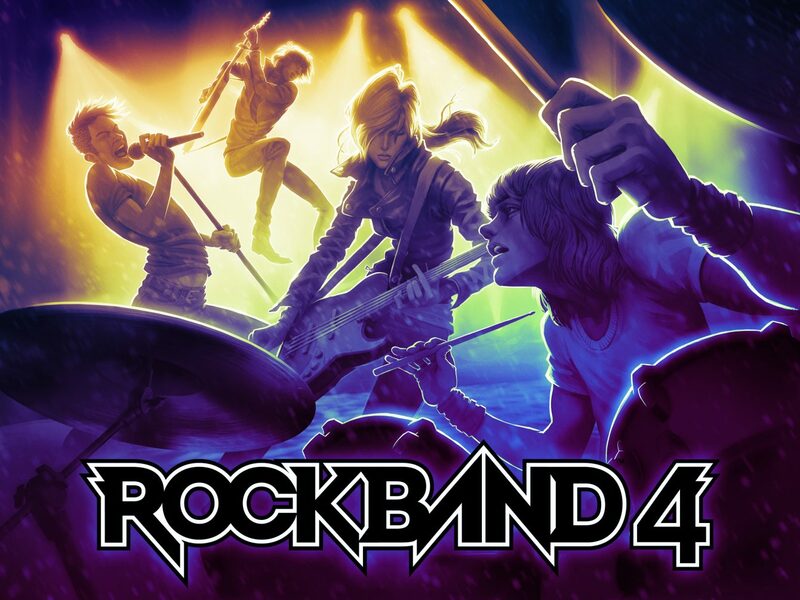 Rock Band 4 is downloadable through the the Xbox One Games Store, but you will have to buy Xbox One-compatible instruments or the adapter by itself. On the other hand, PS3 instruments are supported on the PS4 without any additional hardware or software. That’s why there is demand on Rock Band 4’s physical version of the Xbox One specifically. 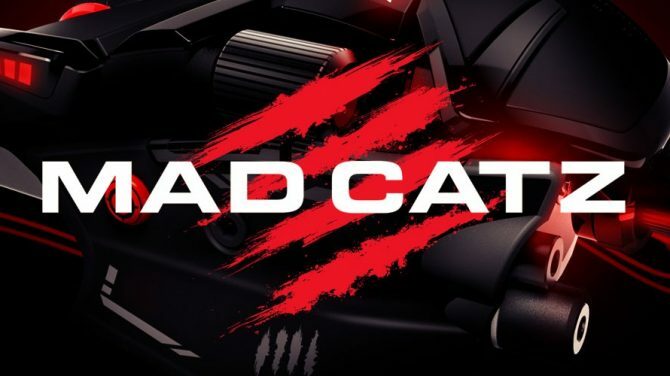 Almost a year after filing for Chapter 7 bankruptcy, Mad Catz has returned to the industry with a new line of gaming accessory products and new management.